Xiaomi's Redmi Note 7 will go on open sale on April 17 at 12:00PM. You can buy the latest Redmi smartphone via Flipkart. 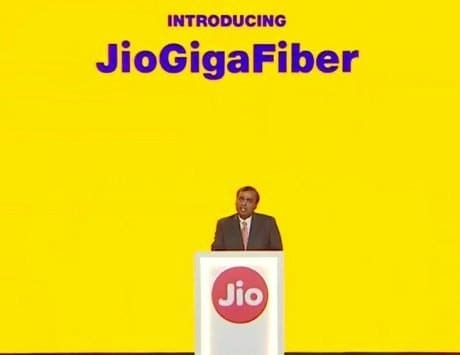 It comes with a starting price of Rs 9,999. Xiaomi’s latest budget Redmi Note 7 smartphone will go on open sale starting tomorrow. 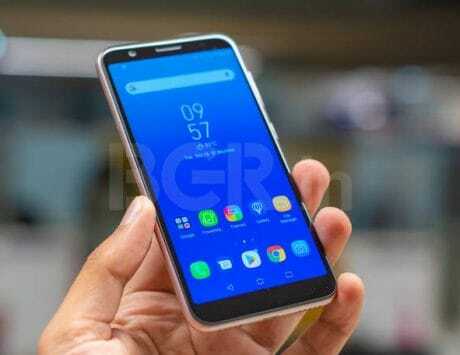 If you still on buying the Redmi Note 7, you can get it from Flipkart and Mi.com on April 17. The sale will kick off at 12:00PM. The wallet-friendly device is also available for purchase via Xiaomi’s own Mi Home stores. 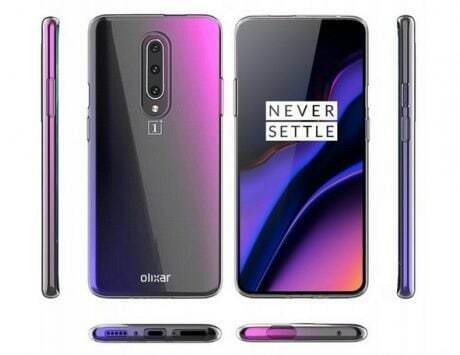 The chinese company launched the handset in the month of February 2019. Besides, the “Pro” of the Redmi Note 7 will also be on the sale tomorrow via Flipkart at the same time. 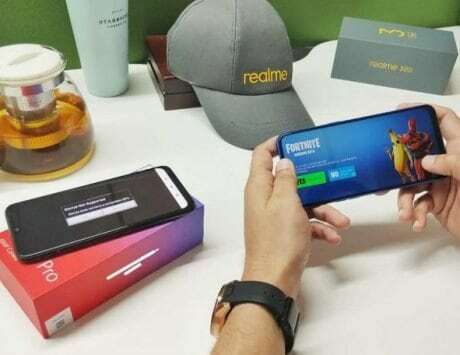 Xiaomi launched the Redmi Note 7 with a price label of Rs 9,999 in the country. For the price, you will get the base 3GB RAM and 32GB storage variant. There is also a 4GB RAM and 64GB storage configuration, which carries a price tag of Rs 11,999. If you interested in buying the Redmi Note 7 Pro handset, then you can get it for Rs 13,999 (4GB variant). The top end 6GB RAM/128GB storage configuration is priced at Rs 16,999. The Redmi Note 7 comes with a tall 6.3-inch display with a resolution of 1080×2340 pixels, and a 19.5:9 aspect ratio. The budget Xiaomi device is powered by a Qualcomm Snapdragon 660 octa-core SoC. The smartphone comes with 3GB RAM/32GB storage option and 4GB RAM/64GB storage variant. 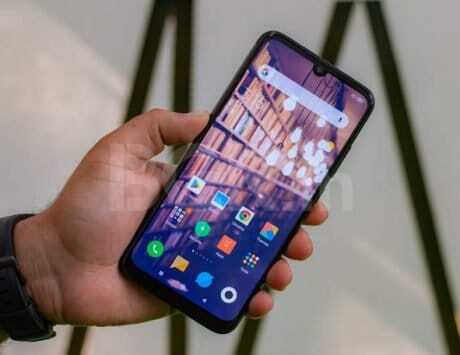 It ships with MIUI 10 based on Android Pie operating system. 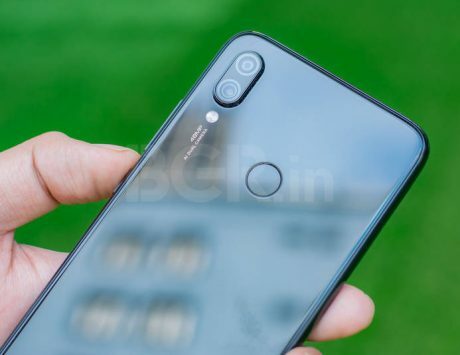 As far the cameras are concerned, the Redmi Note 7 packs a dual-camera setup at the back, which includes a 12-megapixel primary sensor with an f/2.2 aperture and a 2-megapixel secondary sensor. 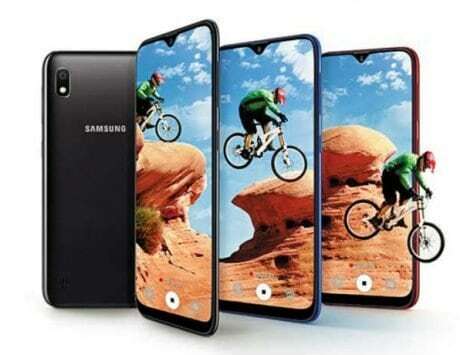 On the front, there is a 13-megapixel sensor sor shooting selfies and videos. The camera offers support for AI Portrait mode, AI Beautify (4.0), Face recognition, HDR. There is also an AI scene detection feature, which can reportedly recognize up to 12 scenes. Xiaomi has also given an option to expand the internal storage up to 256GB using a microSD card slot. On the connectivity front, the Redmi Note 7 includes GPS/ A-GPS, 4G VoLTE, Wi-Fi, Bluetooth v5.0, Infrared (IR) blaster, USB Type-C port, and a dedicated 3.5mm headphone jack. There is a rear-mounted fingerprint sensor as well. It is backed by a large 4,000mAh battery, which also supports Quick Charge 4.0.